Illustrations: 183 Color Illustrations. 137 B&W Illustrations. This large and beautiful volume is a successful attempt to recapture the 19th century Italian way of life and atmosphere. The aim of the book is to look at the Italy which changed Andersen and helped him to achieve full maturity as a writer. 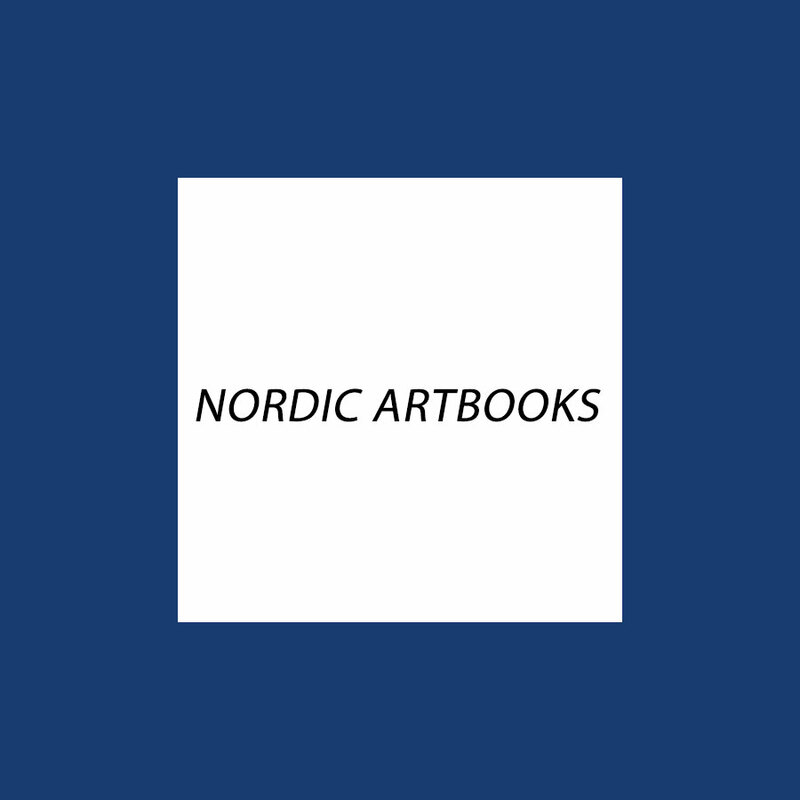 This grand book is beautifully illustrated, painters shown are C.W.Eckersberg, Martinus Rørbye, J.C.Dahl, J.Th.Lundbye, Wilhelm Marstrand, Christen Købke, Jørgen Roed and many more.